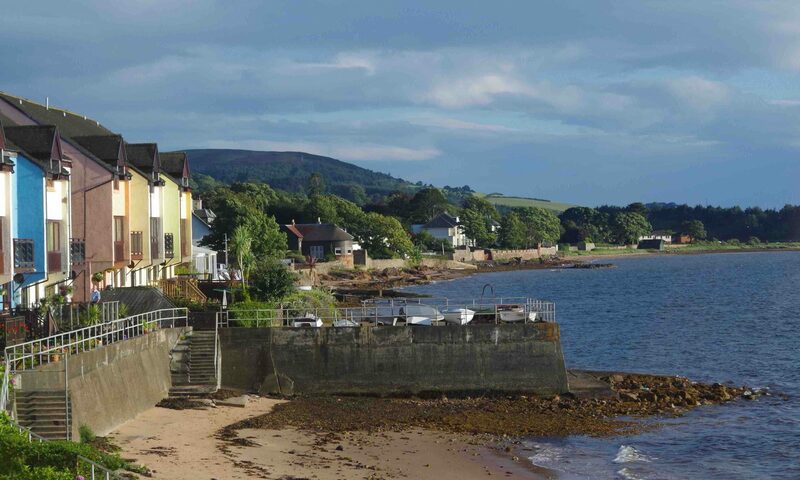 As well as representing the community to the local authority, Fairlie Community Councils facilitate a wide range of activities which promote community well-being. They bring local people together to help make things happen, they also advise, petition, influence and advocate numerous causes and cases of concern on behalf of local residents. Getting involved with the Community Council is an excellent way to become involved with your local area. It will give you a good understand of the workings of local government and what is going on locally and nationally. All local authorities in Scotland encourage citizens to become a active participants of their Community Council. You are welcome to attend Community Council meetings, and talk to community representatives in person. Community Council meetings are held in the Semple Centre on the first Monday of the month. You can find more information on community councils on the Scottish Community Councils website. Rita Holmes (Chair), Karla Tully (Secretary), Ian Hunter (Treasurer), Marco Priva, David Telford, David Nairn, Andrew Temple, Alan Holden.